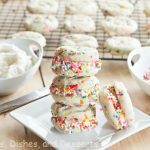 Frosted Funfetti Cake Mix Cookies – super easy and soft funfetti cookies topped with a swirl of vanilla frosting and more sprinkles. 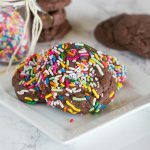 These cake mix cookies come together in minutes and are sure to impress! 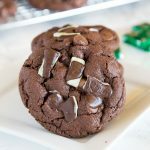 Do you like baking, but don’t always want to take all the time and effort it takes. Or don’t have all the extra equipment to make your baked goods look extra special? 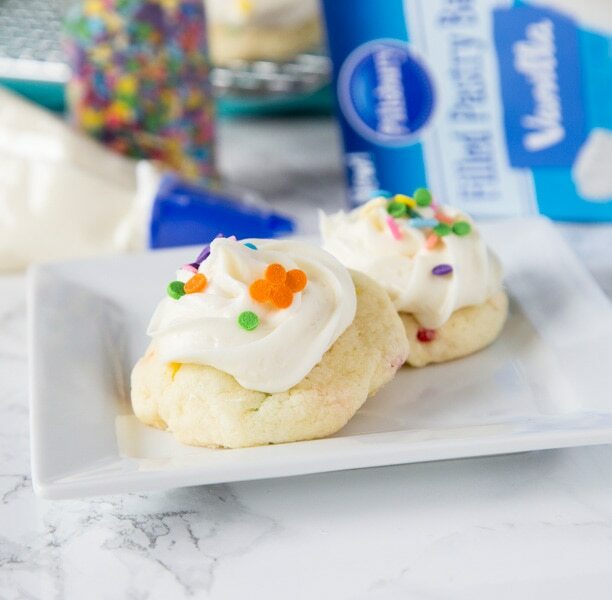 Well these Frosted Funfetti® Cake Mix Cookies will change your mind about baking! 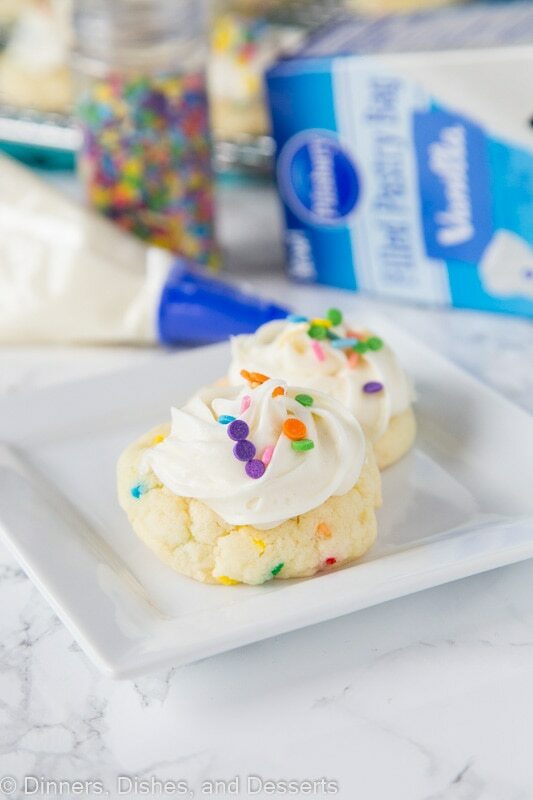 These cake mix cookies take just 3 ingredients to make, and then use Pillsbury™ Filled Pastry Bags for topping and making them look fun and special. You can look like a professional, but only spend 20 minutes actually working! You can find the Pillsbury Filled Pastry Bags in the frosting section of the baking isle at Walmart. 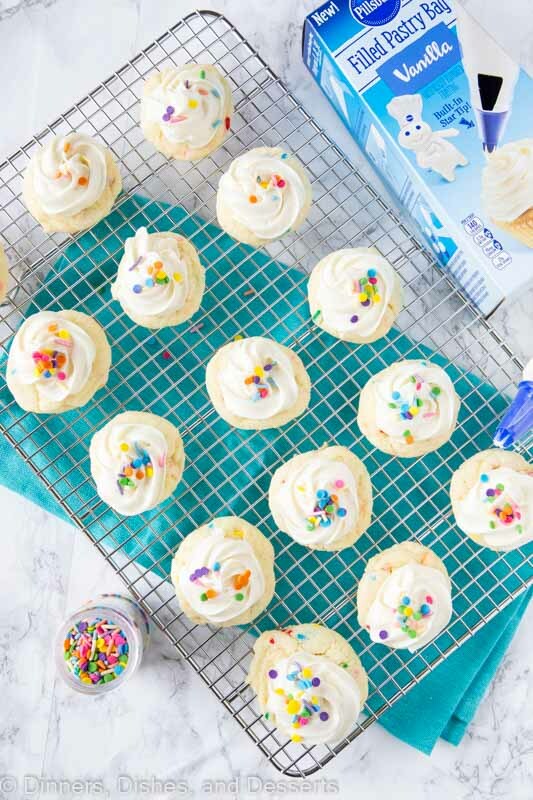 They come in 3 varieties; Cream Cheese, Vanilla, and Chocolate, so you can mix up your Funfetti® cookies or other baked goods however you want! Imagine decorating a birthday cake and look like a hero when you bring it to the table. You can purchase the pastry bags at Walmart. 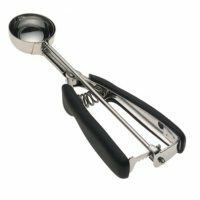 They are so easy to use, the whole family will love getting in the kitchen and baking together. Let the kids swirl on the frosting and put on the sprinkles! 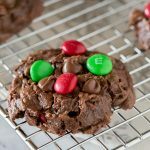 Cookies from a cake mix only need 3 things. The cake mix, pick your flavor! Chocolate, vanilla, Funfetti®…you name it! Eggs. Just regular whole eggs is what you need. Oil. Vegetable or canola oil works great. You may be able to use melted butter instead, but I haven’t tried it that way. 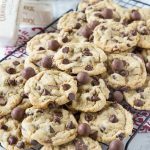 Pillsbury Filled Pastry Bags make cake mix cookies extra special, and are so easy to use. 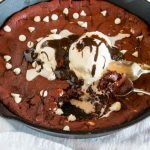 When you are looking to make an easy dessert, you want it ready fast, without a million dishes, and hours in the kitchen. 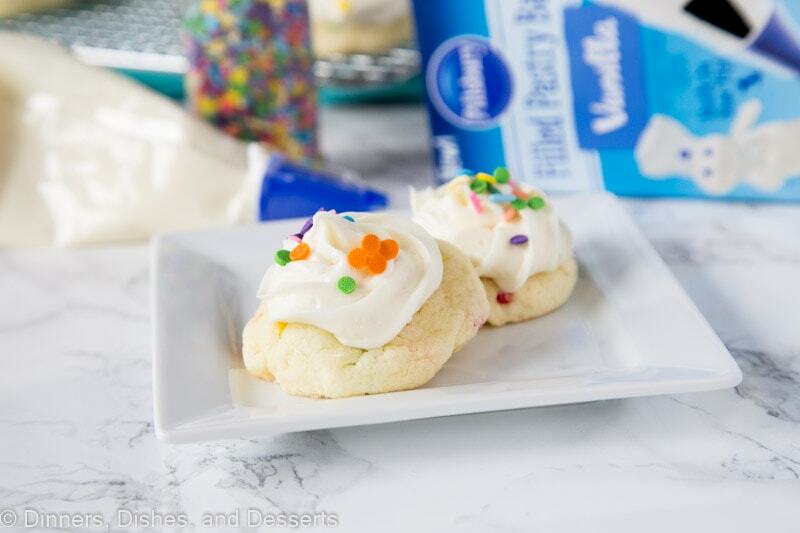 And these frosted Funfetti® cake mix cookies make dessert fast and easy! 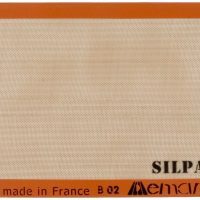 The pastry bags mean you don’t have to have special decorating tips or special bags to fill with frosting. It is all done for you! Plus, clean up is easy. You just toss the bag when you are done! No trying to get frosting out of the tips and make sure everything is clean. You can’t get much easier when it comes to baking cookies. 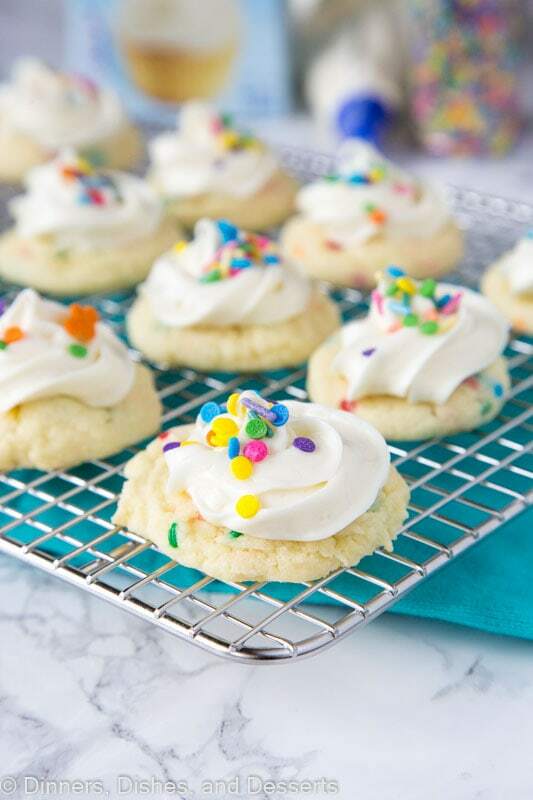 Life is just better with sprinkles, so mix up a batch of these Funfetti® Cake Mix Cookies today. 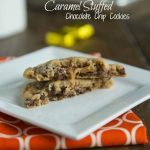 They are great to bring to a party or make just because you are craving cookies! Decorate with red, white, and blue sprinkles to make for 4th of July. Or use red and green and make them for Christmas. The possibilities are endless! 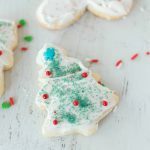 Frosted Funfetti® Cake Mix Cookies - super easy and soft Funfetti® cookies topped with a swirl of vanilla frosting and more sprinkles. 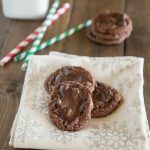 These cake mix cookies come together in minutes and are sure to impress! In a large bowl mix together cake mix, vegetable oil, and eggs until well blended. Bake for 9-11 minutes, until edges are set. Remove from oven and let cool for 5 minutes, before removing to a wire rack to cool completely. Once cookies are completely cool, use pastry bag to pipe frosting onto cookies. Top with sprinkles. ** This is a sponsored conversation written by me on behalf of Pillsbury™. The opinions and text are all mine. 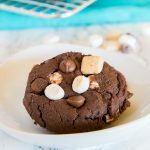 Cake mix cookies are always a favorite and I usually have everything on hand, making them a great spur of the moment treat I can whip up! So yummy! My kids would love these! Funfetti and sprinkles make everything more sweet! I love this idea! These funfetti cookies are the BEST!! I can’t wait to make some for my kids!!! These are so fun! I bet lots of kids would love to make these! 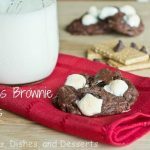 I’ve made these with my kids several times and they’re always a hit! Last time I brought them to their end-of-the-year party and all the kids devoured them! These are perfect for a Summer party! Kids will devour them!